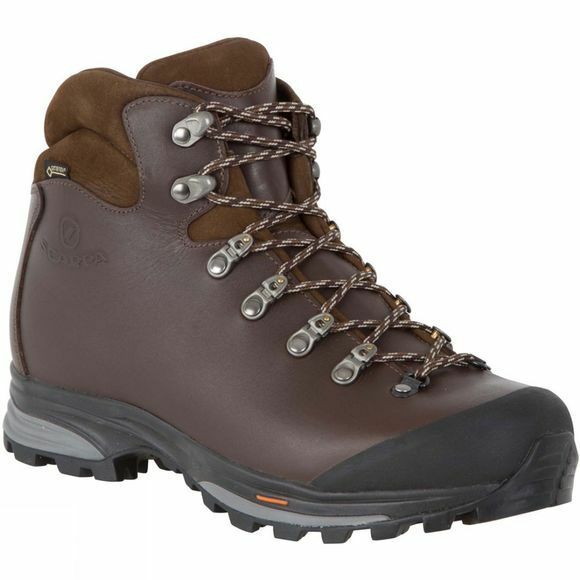 A return of a Scarpa classic: the Delta GTX Activ is a three season full leather boot for walking and trekking up to the snowline. Stunningly comfortable, Scarpa's Activ Fit technology ensures the Delta is sculpted and engineered to allow the foot to move naturally while being supported on rugged terrain, with a quick and accurate lacing system to ensure it contours smoothly round the foot. 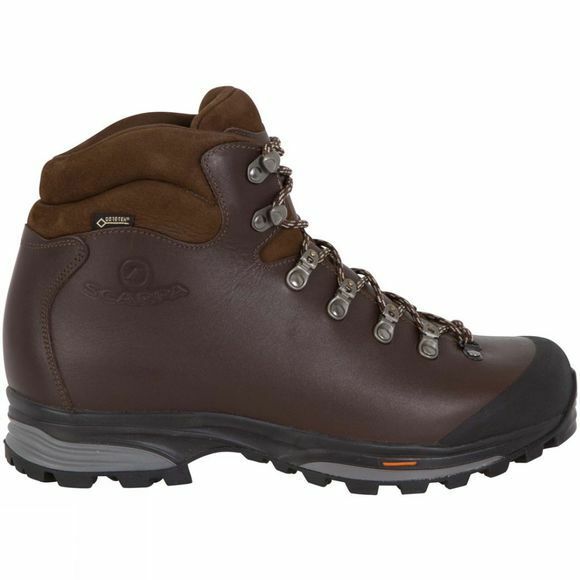 As well as a top quality leather upper, the Delta sports a durable waterproof and breathable Gore-Tex lining for maximum weather protection. Underfoot, the Vibram Biometric sole unit combines cushioning, stability and excellent multi-surface traction. Scarpa reckon this could be their most comfortable and luxurious 3 season leather boot ever: we think they could well be right!